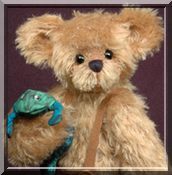 Bramble would love to say "hello"! but didn't want to have to wait until the next one. Wow summer has sure flown by! 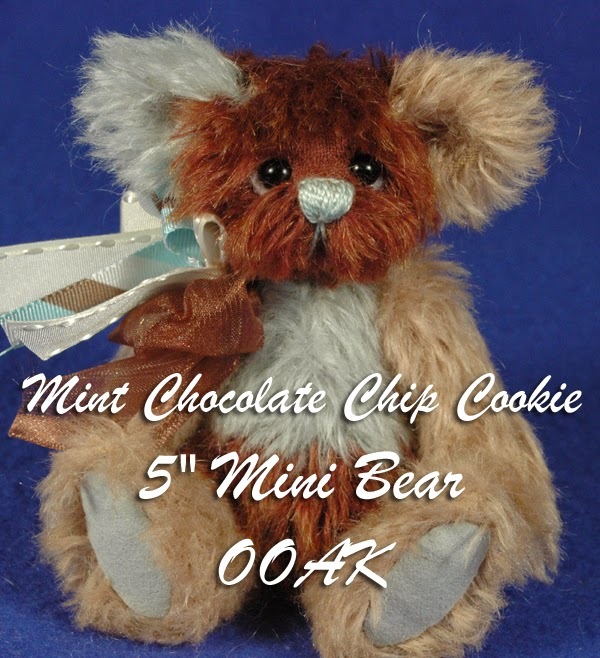 I've been busy in the studio working on a new collection of mini bears - the "Tiny Treats" collection. 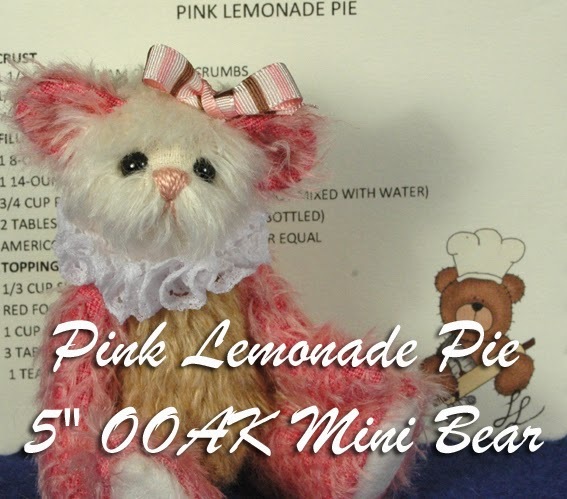 Each mini bear is named for a dessert, and will come with the recipe that he or she was named after! 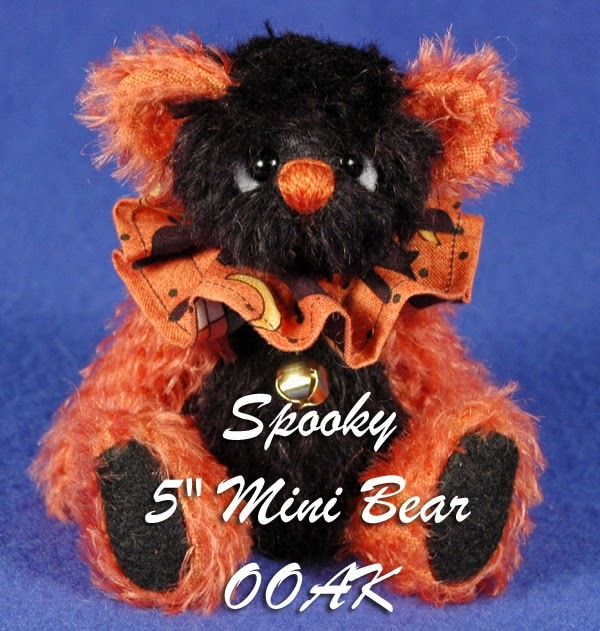 Oh, and because it's been feeling a little like fall, I couldn't help but create the first Halloween bear of the year too ;) You can find them all on the Available page.